Nothing beats the reliability, attractive design, and absolute driving pleasure of the Honda CRV! Buy with confidence from the #1 Certified Acura Dealership in the Southeast for 5 years running!!! 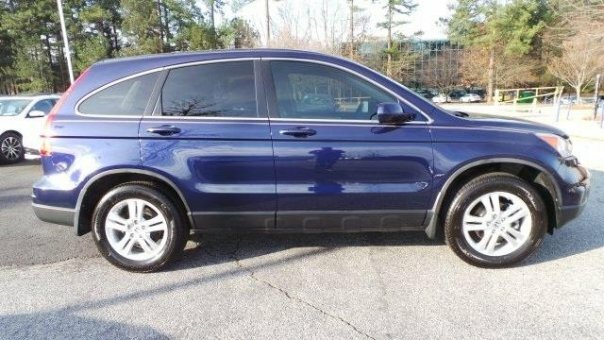 This Acura is pumped up to offer this superb 2011 Honda CR-V. It is nicely equipped. Want to save some money? Get the NEW look for the used price on this one owner vehicle. Previous owner purchased it brand new and it still looks like the day it rolled off the lot! Designated by Consumer Guide as a Compact Car Best Buy in 2011.